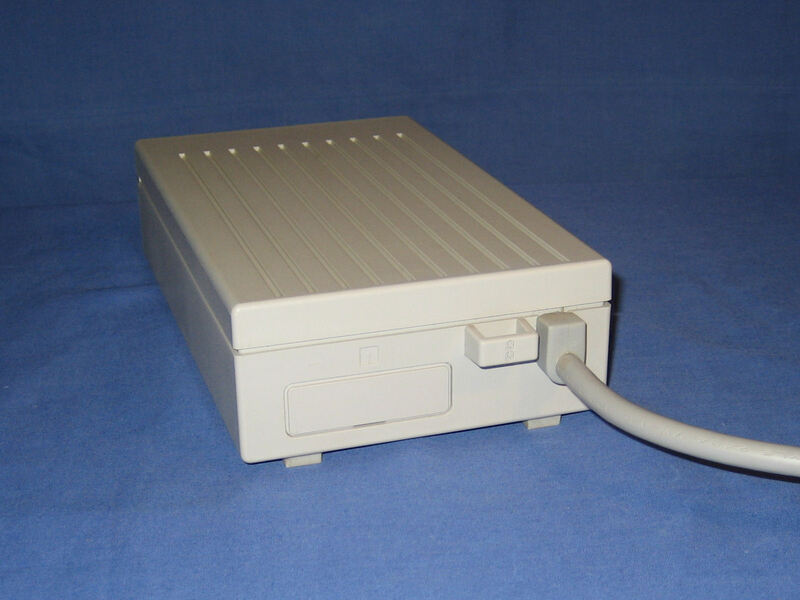 In September 2009 I started to downsize this collection to a few items and then archived this section to its own subdomain at the start of October 2011. 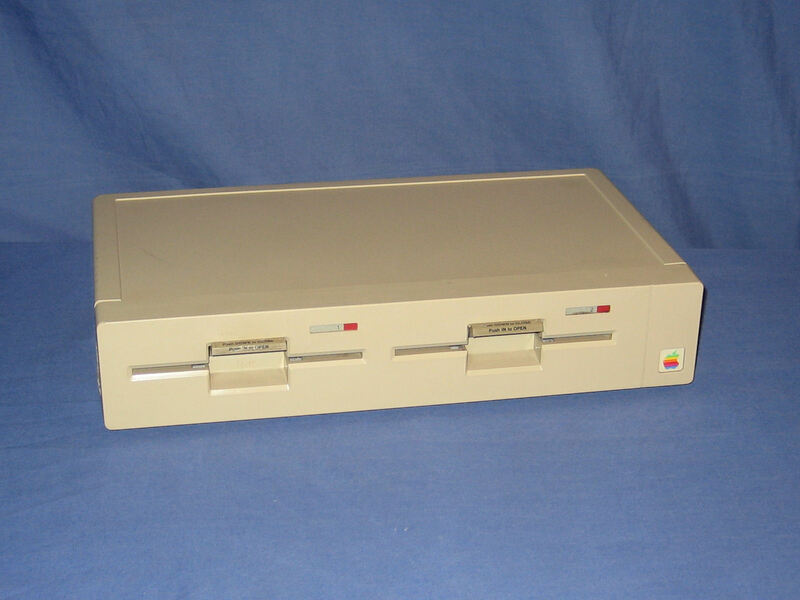 "Arrived on the scene shortly after Enhanced IIe's came on the market." 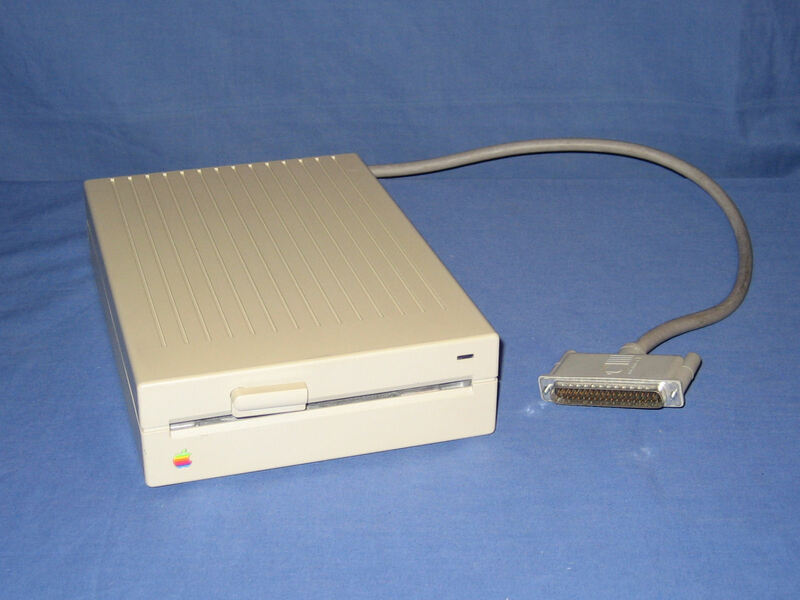 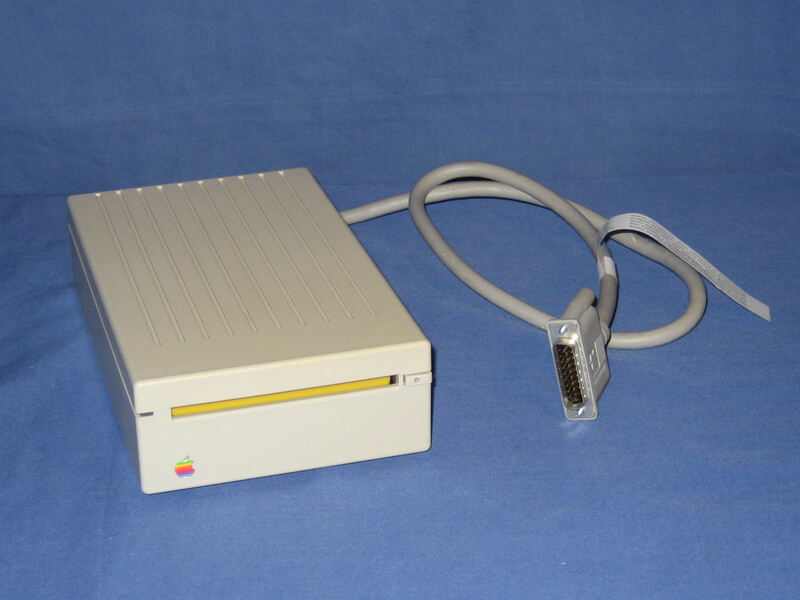 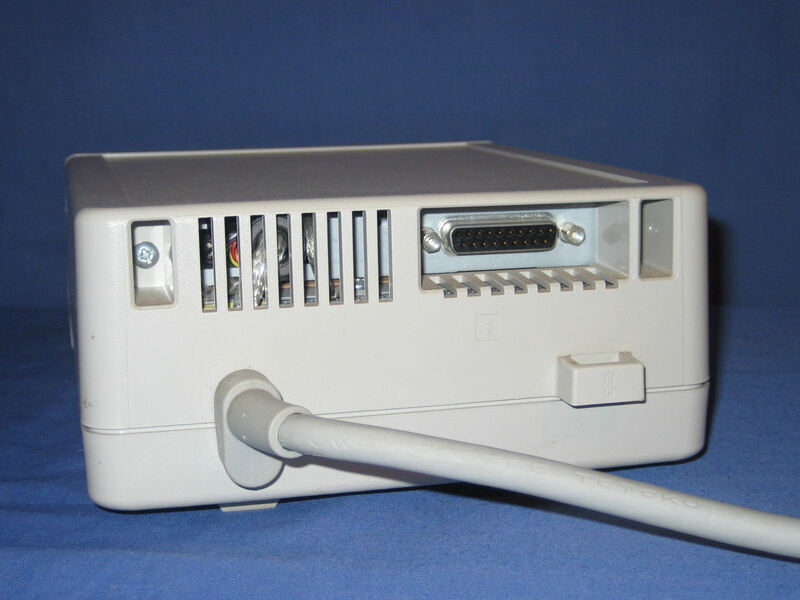 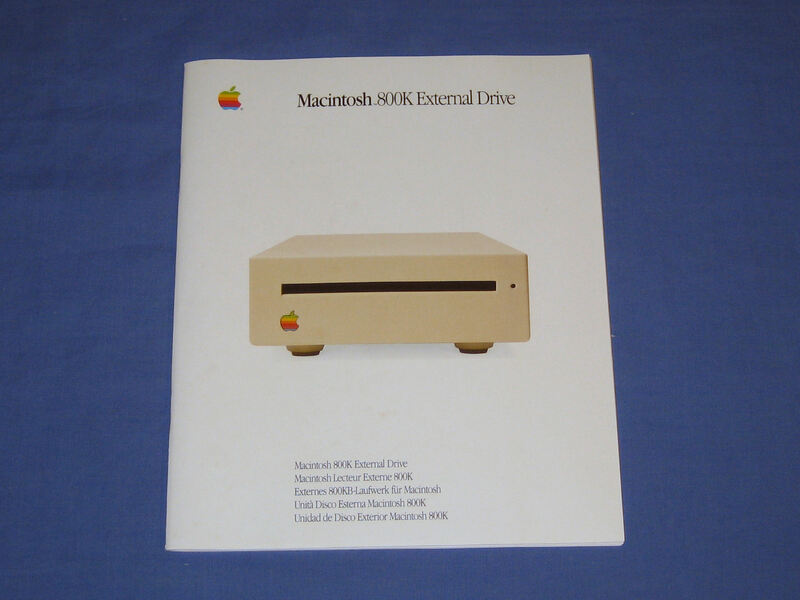 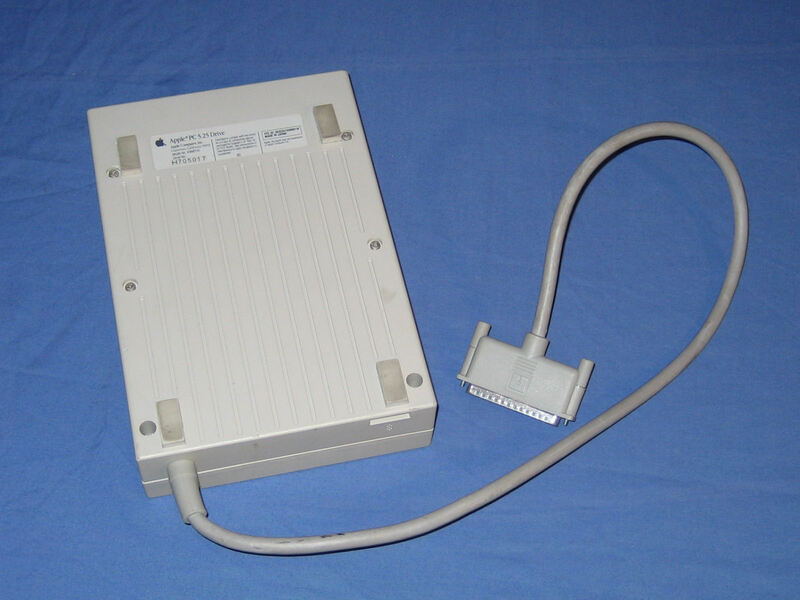 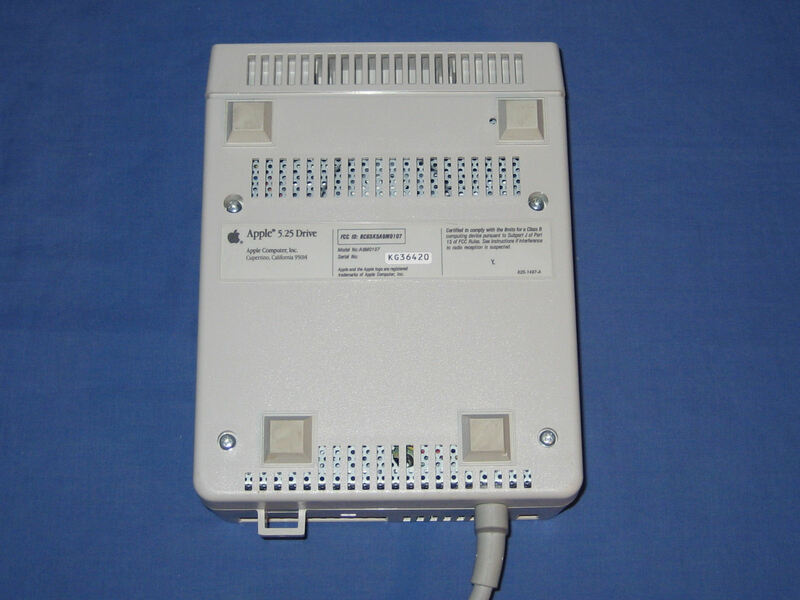 AppleDisk 5.25" - The AppleDisk 5.25" Drive, designed for the Apple IIe & IIgs. 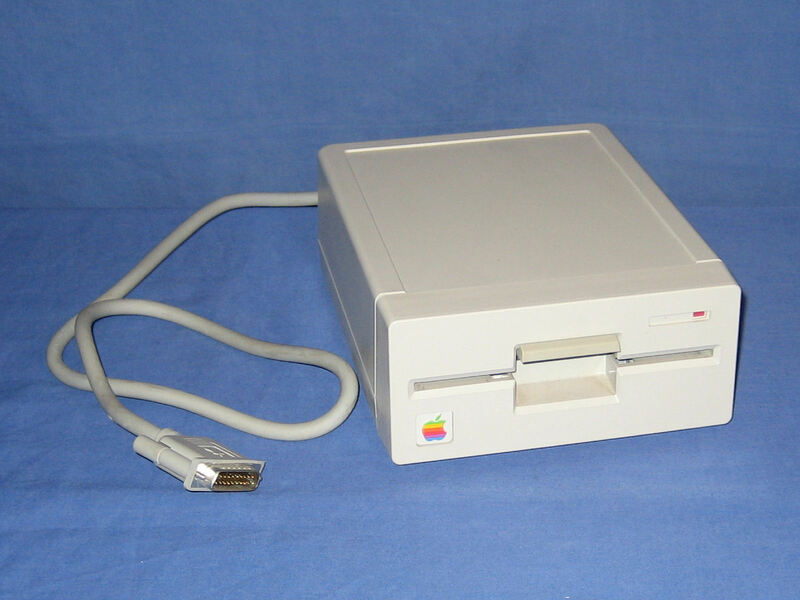 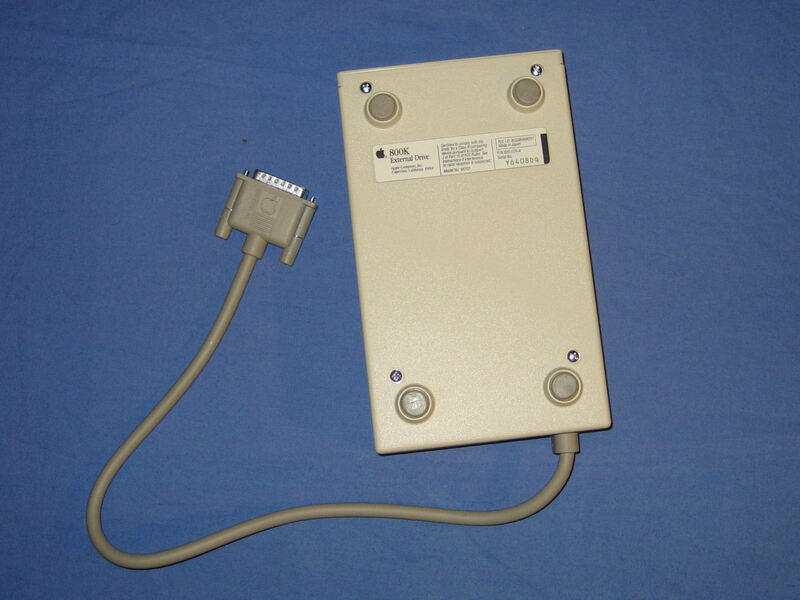 "The redesigned Disk II - released for the IIgs, then for the Platinum IIe. 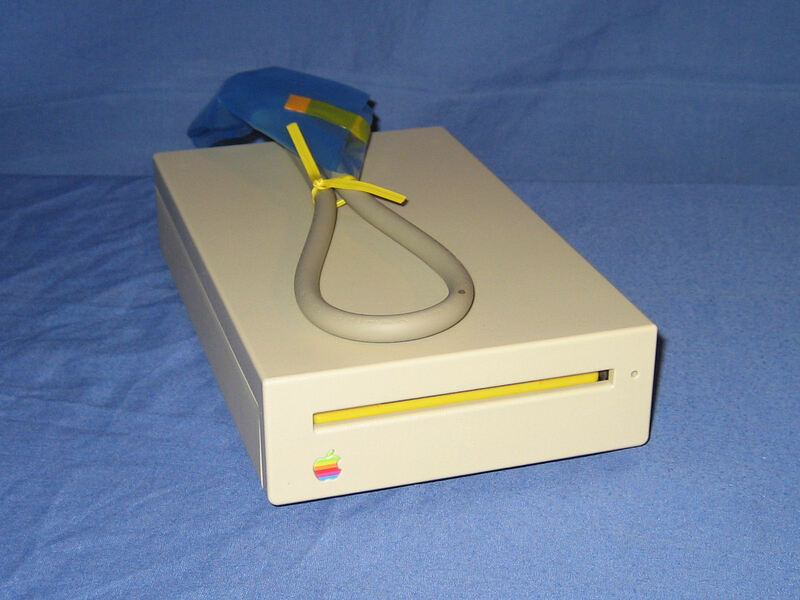 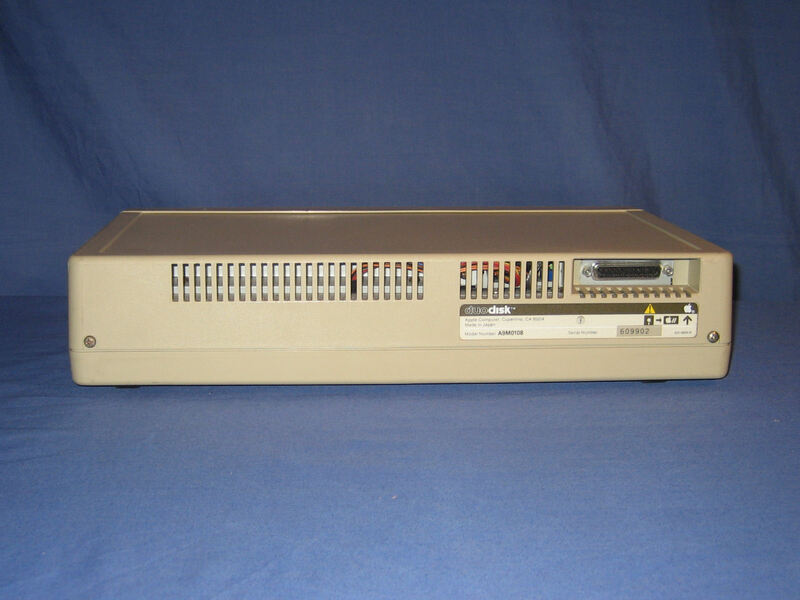 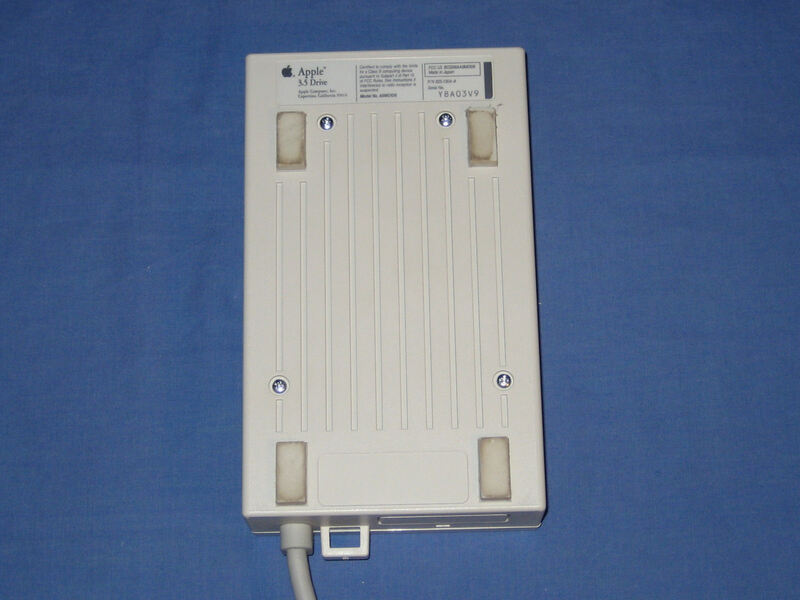 Unlike the Disk II, this has the ability to be daisy chained with up to three other devices."